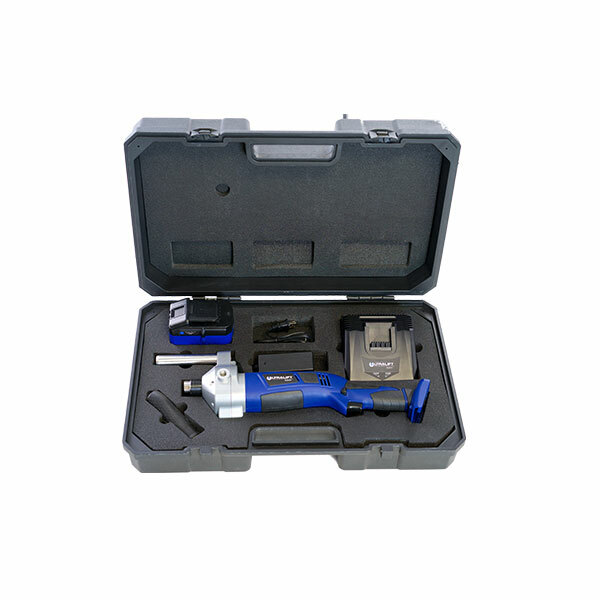 Everything you need to retrofit your trailer landing leg is included in this mobile power tool kit. This kit will provide you with the tools to raise and lower your trailer landing gear without having to manual crank again. Adapter provides the ability to manual crank landing gear if needed immediately with our engage and disengage function.